The old fashioned Manhattan is one of the very best. And that’s our drink for this beautiful Saturday night. Pour the ingredients into a cocktail shaker filled with glass and stir well. Pour into a chilled cocktail glass, and drop your cherry into the center. 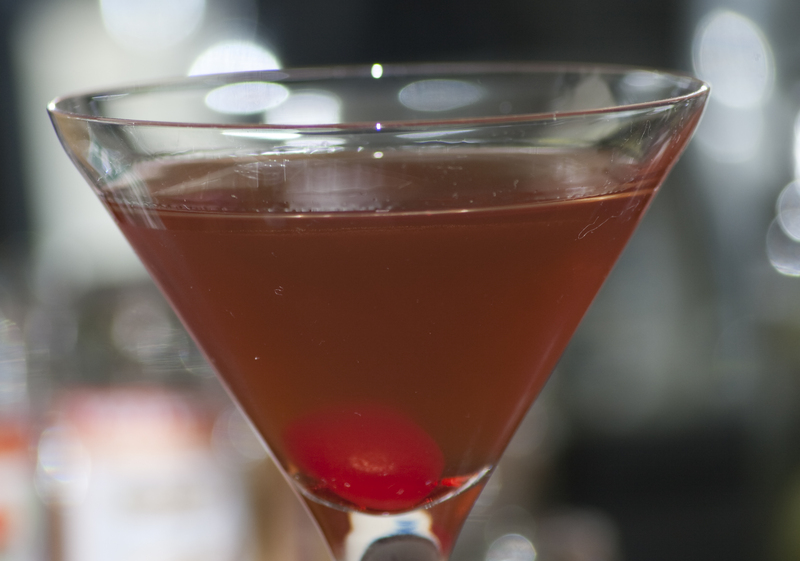 Like the Martini we’ve done before, there are plenty of variations on the recipe. The one listed above is none other than the “classic” Manhattan. It has a great burn to it.